The study which was conducted by the TexPIRG, a consumer rights advocacy group based here in Austin. The Texas Commission on Environmental Quality estimates that Texans disposed of about 6.83 pounds of waste per person in 2016. And an estimated 34.73 million tons of waste end up in municipal landfills across the state each year according to the Texas Commission on Environmental Quality. At that rate, our landfills will reach their maximum capacity in about 56 years. While Austin’s 44% waste diversion rate is good, there’s always room for improvement. Here are some ways you can help. Scrap metal processing involves the same basic steps as most other recycling processes. Although it requires a lot of energy, it’s a rather quick, and straight forward process that includes seven steps. During this first step in the process, recyclable metals are collected and transported to the recycling facility. 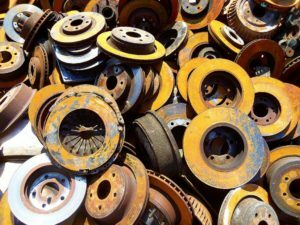 Recyclers typically offer pick up and drop off services for individuals and organizations that generate a lot of scrap metal. When materials arrive at the scrap metal recycling plant, they are first sorted. Sorting is done to separate ferrous metals, which typically contain iron and are magnetic, from nonferrous metals. 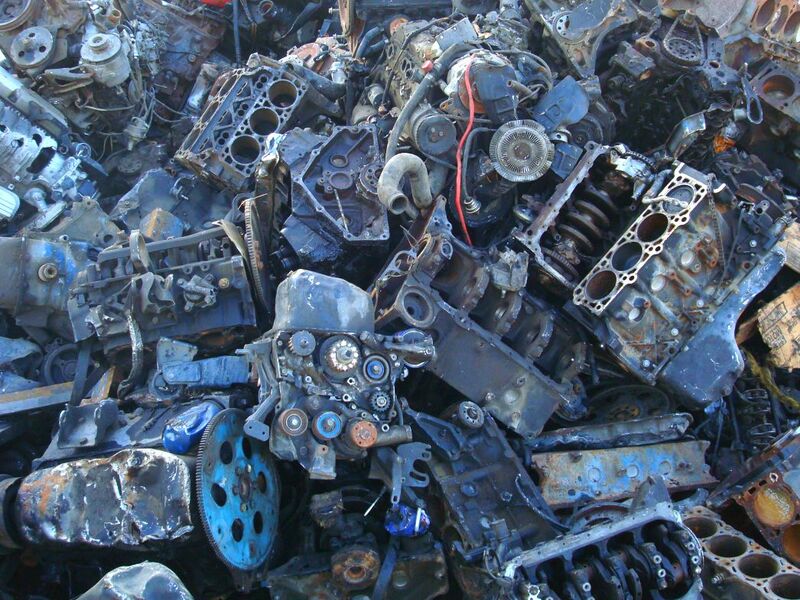 Additional sorting separates these recyclable metals from other metals and materials that are not recyclable. High quality recycled metals can only be produced if the original materials used in the recycling process are of similarly high quality. Computer recycling is big business worldwide. Over the past few decades, computer hardware and software have gotten better and less expensive. 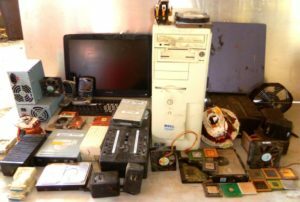 As a result, individuals and businesses frequently replace their obsolete computer equipment every few years, creating the need for stringent local, state and national environmental regulations designed to keep hazardous materials found in computers and peripherals from ending up in landfills. These hazardous materials include polychlorinated biphenyls (PCBs), mercury, lead, cadmium, chromium and other toxic heavy metals. According to a 2013 EPA study, Americans generated approximately 2.37 million tons of electronics waste in 2009, and 75 percent was incinerated or disposed of in landfills. In addition to the environmental impact, disposing of computers and other electronics in landfills also presents a privacy risk. Computers that are left out for curbside trash removal or discarded in dumpsters are easy prey for identity thieves. According to a study conducted by Safelink.io, “dumpster diving” is now one of the primary ways identity thieves get access to personal and business information.